4 bedroom 3 bath townhouse. 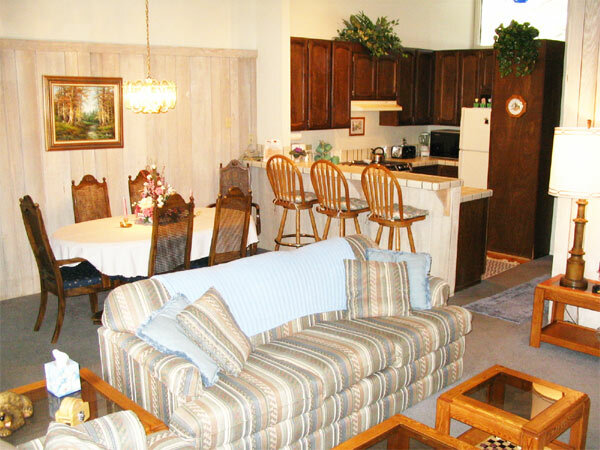 Let me begin by saying thank you for taking the time to consider our townhouse for your vacation (Soul Restoration). If you have never been to Mammoth Lakes before,you are in for a real treat. Take a trip to Mammoth once, and you will be hooked on this little town forever. Take your first trip in the winter or summer, it doesn't really matter. The natural beauty of the area abounds year round. 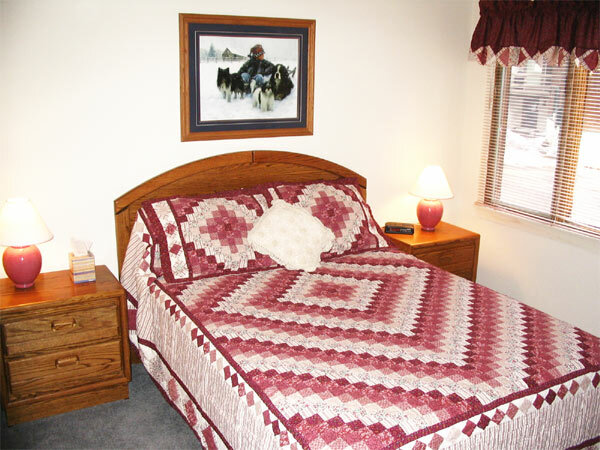 As for activities, Mammoth offers it all, and then some. You may very well need to go home to actually get some rest. 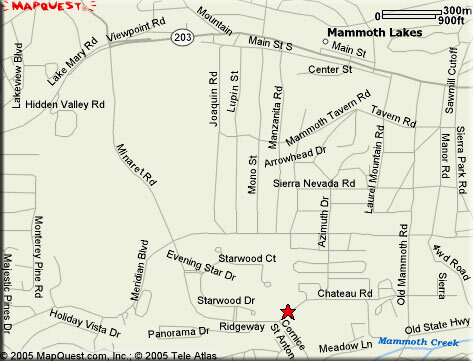 You are sure to find a new hobby/passion if you spend much time in Mammoth. 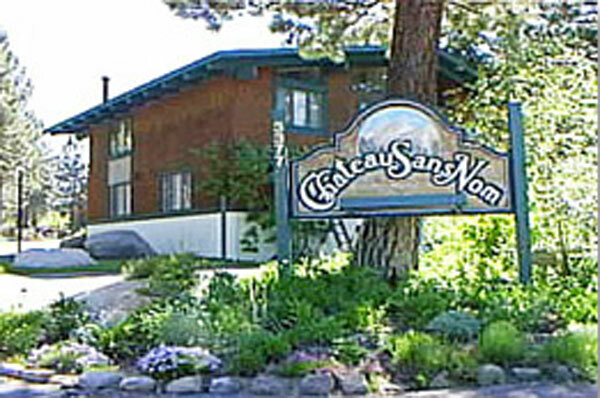 As for our home, it is a beautiful, warm, and inviting, 1800-square-foot townhouse that is located close to many of the year-round activities that Mammoth offers. 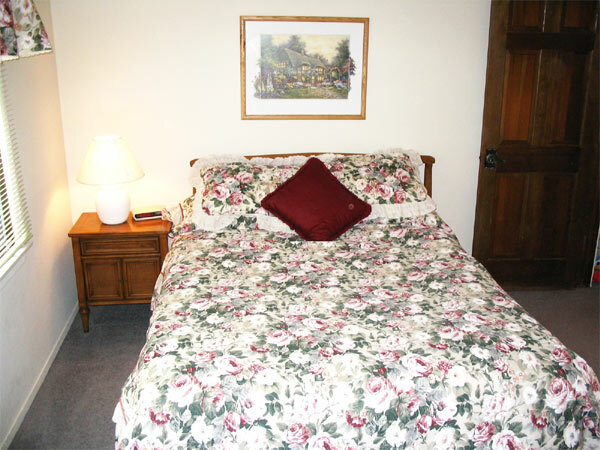 It is a two-story, non-smoking, four-bedroom, three-bathroom unit with open beam ceilings and oak furnishings throughout. 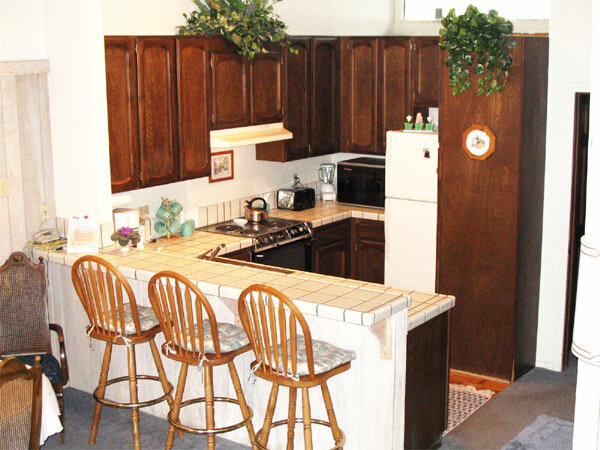 Upstairs includes a full kitchen with dining for six and a breakfast bar for three. 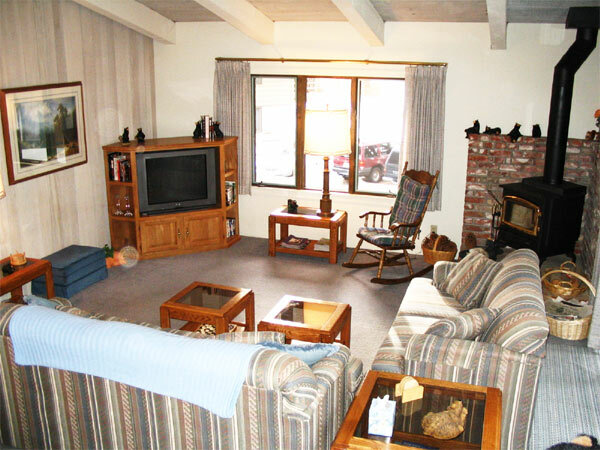 The living room has a wood-burning fireplace, cable TV, VCR, DVD player, and an outdoor balcony with a gas barbecue grill. 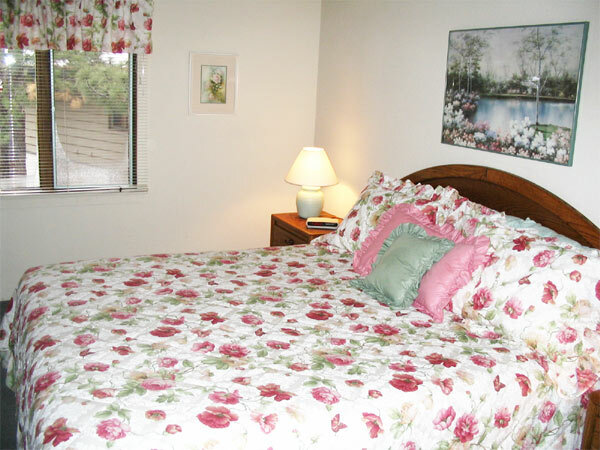 The master bedroom has a king-size bed with a full bathroom. 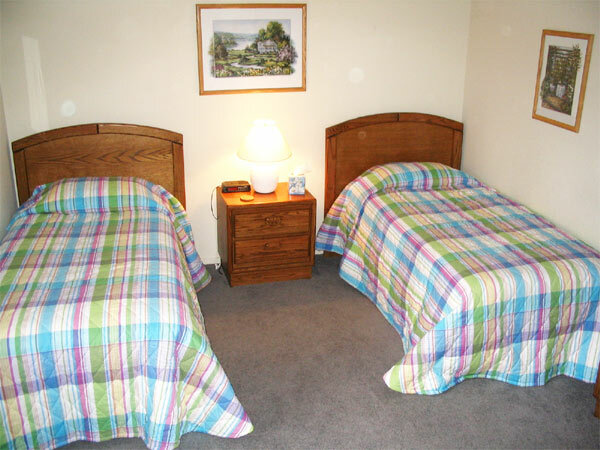 Downstairs includes two bedrooms with queen-size beds, one bedroom with two twin beds, two full bathrooms, two TVs with VCRs, and a washer and dryer. 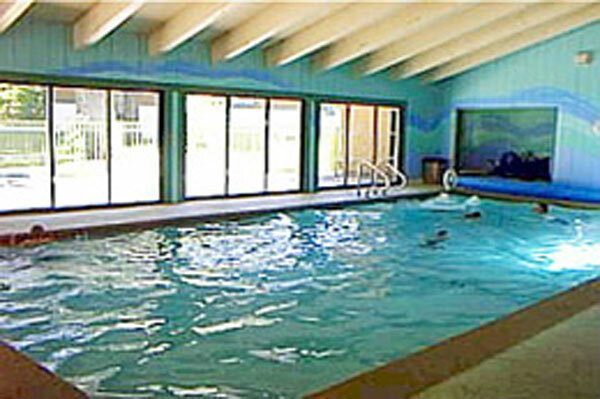 After an exhausting day of fun on the mountain or on the lakes, relax in the indoor heated pool, spa, or sauna. Then walk or take the free city shuttle (operates all winter and select summer weekends) to the nearby restaurants, theater, or shops for a taste of the nightlife. © 2006 California Mountain Resorts . All Rights Reserved.